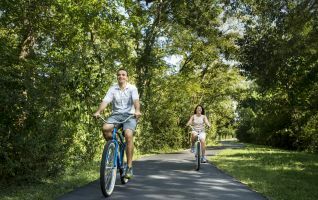 Bring your love story to life in the lush timber of The Woodlands, Texas. 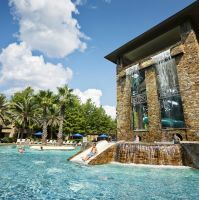 The Woodlands Resort is the perfect blend of a prepossessing landscape and city-life accessibility. 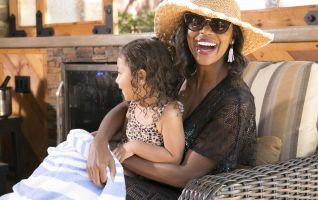 With our on-site amenities and all-inclusive packages, you’re set for stunning and stress-free celebration to last a lifetime. It’s the small details that tell the story of every wedding. 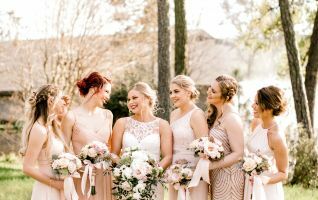 The family traditions, the inside jokes shared between the couple, the tender moments captured forever. 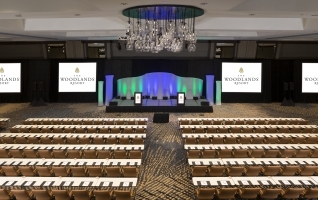 At The Woodlands Resort, we’re honored to help you tell your story. 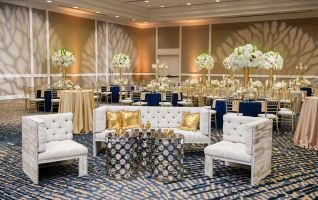 From intimate gatherings to lavish receptions, we will bring your dream wedding to life with beautifully outfitted venues, attentive staff, and second-to-none amenities. 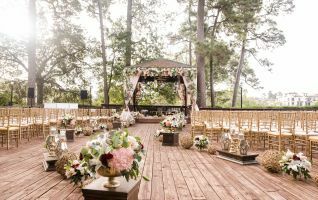 Discover just how beautiful weddings and events at The Woodlands Resort can be with a look through some special moments captured right here in the Texas Piney Woods. 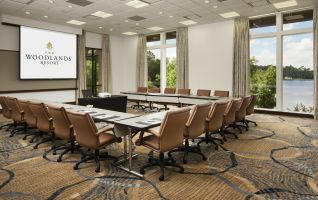 Celebrations begin well before you walk down the aisle and long after you say “I do.” Let The Woodlands Resort host all of them. 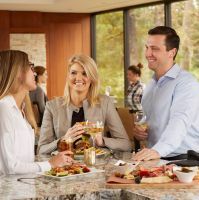 Whether it’s toasting at your engagement party or laughing through your bridal shower—you can do it all at The Woodlands Resort. 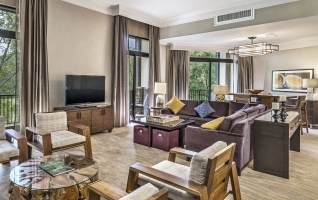 We can arrange an array of personalized events and activities for you and your guests that are charming and fun, sophisticated and stylish. And unforgettable. 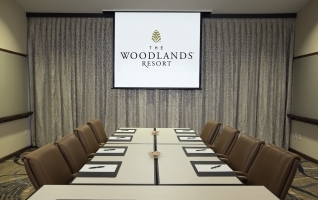 From birthdays and anniversaries to baby showers, proms, quinceaneras, Bar & Bat Mitzvahs, and more, The Woodlands Resort is an enchanting location to host your milestone event. 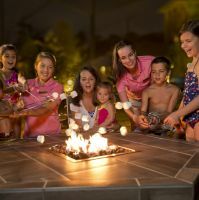 Spend less time planning and more time enjoying the celebration while our experienced team creates your custom event. 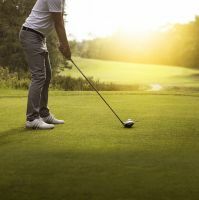 Contact us today at 281.364.6301 to discuss your upcoming event. 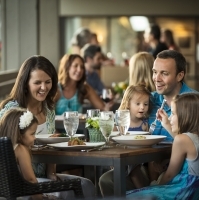 A venue should capture the hearts and imaginations of you and your guests. 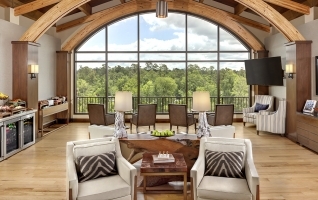 From the lakeside terrace to our glass-enclosed ballroom, the venues of The Woodlands Resort do just that. 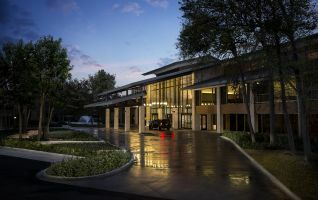 More than just picturesque backdrops for your wedding or event celebrations (although with views of glistening lakes, lush fairways, and the iconic Texas Piney Woods, we’ve got those, too), you’ll find more than 60,000 square feet of event space spread across 33 flexible rooms to help bring your vision to life.